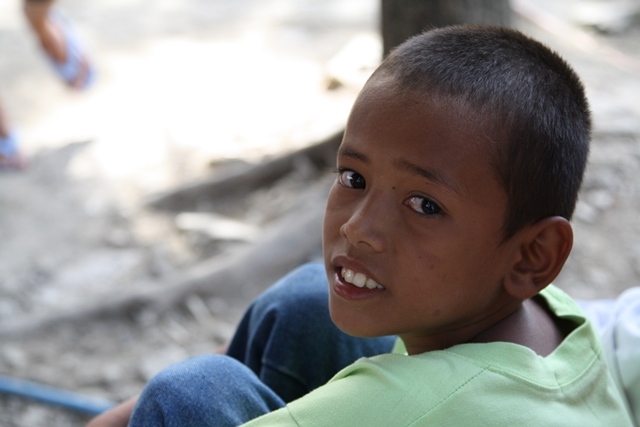 Thank you for partnering with World Help to intervene in the Philippines after the largest recorded tropical cyclone. 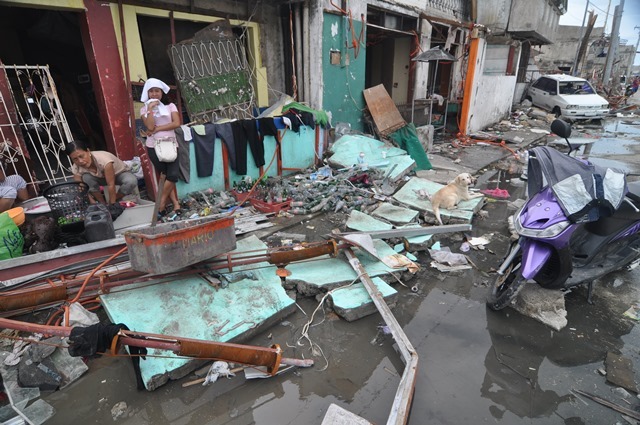 Thank you for partnering with World Help to intervene in the Philippines after the largest recorded tropical cyclone brought down utter devastation on millions of innocent victims. In the span of a few days, 10,000 men, women, and children were lost forever, and approximately 4 million Filipinos were displaced . . . their livelihoods completely erased from the face of the earth. In the weeks and months following, you have helped mobilize our partner on the ground in Cebu to distribute thousands of pounds of life-saving food supplies and clean water, while providing temporary shelter to hundreds of homeless families. Your compassionate giving enabled us to act immediately, allowing us to step in and prevent the unthinkable for countless children and families. In the recovery process after this groundbreaking crisis, opportunities to invest in long-term development have become clearer. World Help has identified several sustainable projects that will maximize rebuilding efforts among the most broken communities. These efforts are complex and will take continued dedication, patience, faith, and prayers. We look forward to sharing more about our rebuilding work over the coming months. Until then, please take a moment to watch this update from our trusted international partner in the Philippines, Les Tilka. 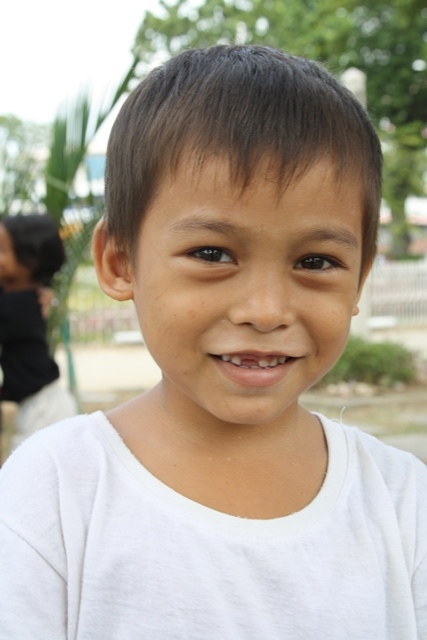 Watch Typhoon Haiyan Rebuilding Lives from World Help on Vimeo. This nation of 7,000 islands still remains in ruins. Images of devastation and debris have replaced the iconic tropical paradise the Philippines has cultivated. Life will never be the same for millions of Filipinos. But more than ever, we believe in a stronger, healthier Philippines . . . and we hope you do too. Please continue to pray for the success of these outreaches and your potential involvement in future endeavors. We cannot underestimate the power of even our smallest efforts. Will you join us as we restore the ability to hope for thousands? Together, we can partner to build an even stronger tomorrow for the Philippines.